Its been a month of transitions in the office furniture world. As the summer season comes to an end, top brands are looking for ways to take the fall by storm. This August we saw new lines hit the market and old ones get discontinued. Today on 'Office Furniture News' we'll get you up to date with everything that's going on and trends to be on the look out for in the coming months. Enjoy! Let's get the bad news out of the way first. Two long time favorite collections from Mayline have officially been discontinued. The Brighton and Mira office furniture collections from Mayline were an industry staple for years. Unfortunately, they just didn't have the same impact on shoppers that they used to. In addition to discontinuing Brighton and Mira, Mayline announced that price changes were coming soon. The changes won't go into affect until the end of the year, but we just want to give you as much heads up as possible if you've had your eye on a particular product. 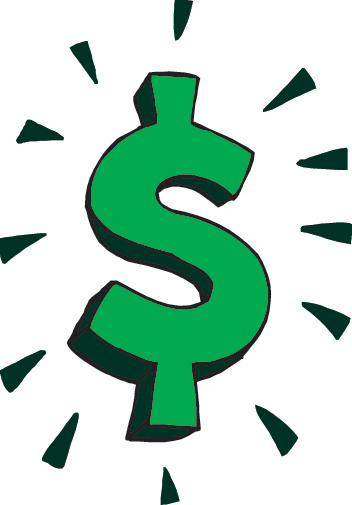 Make any pending Mayline purchases before the end of December if you can. Now onto better news! The team at Woodstock Marketing never fails to impress. Just this month they released the all new Jefferson line. This collection of connectable lobby chairs makes it easy to boost corporate appeal and maximize square footage. The Jefferson line includes powered marble top tables that will also improve the guest experience. Pieces are sold individually, or as apart of Dream Configurations that simplify the remodeling process. The sit to stand movement is still in full swing. In truth, sit to stand operating is become a workplace standard. The ability to quickly transition between sit down and stand up operating will help you improve posture and blood flow while reducing energy dips. 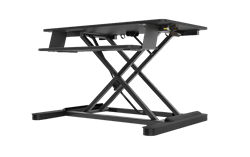 The all new ESI S2S sit to stand workstation is unique in the fact that it boasts a unique lift mechanism that allows the user to raise and lower up to 35 pounds with just 1 hand. One of the hottest lines on the market just got a cool new finish! That's right, Offices To Go Superior Laminate components are now available in Autumn Walnut. This coastal woodgrain finish offers the perfect blend of modern and traditional appeal without being too over the top. 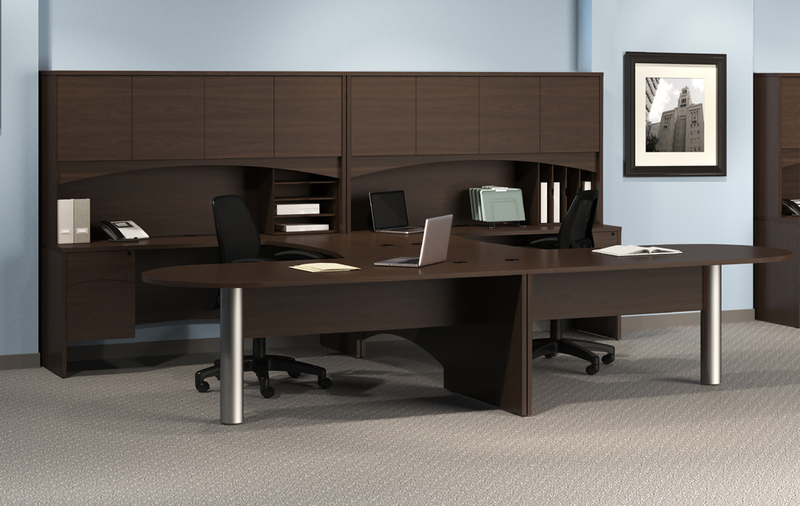 Autumn Walnut desks, conference tables, and storage components are a must consider for any budgeting shopper.